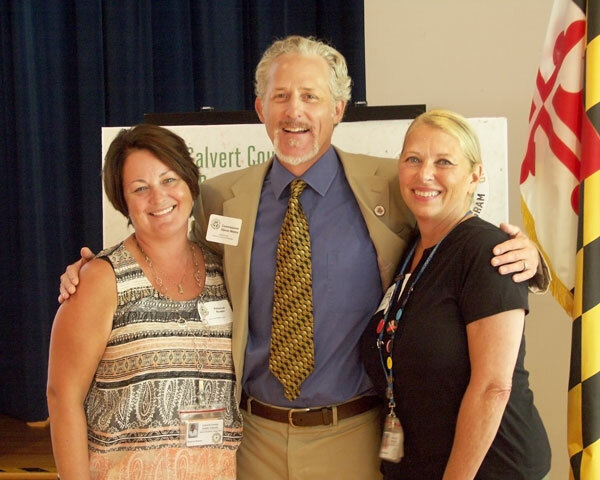 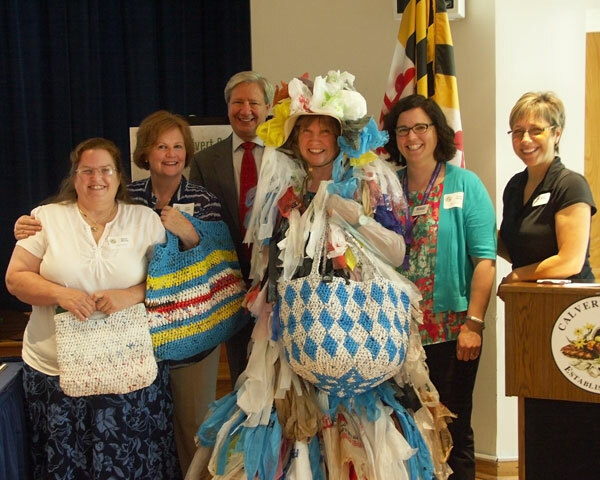 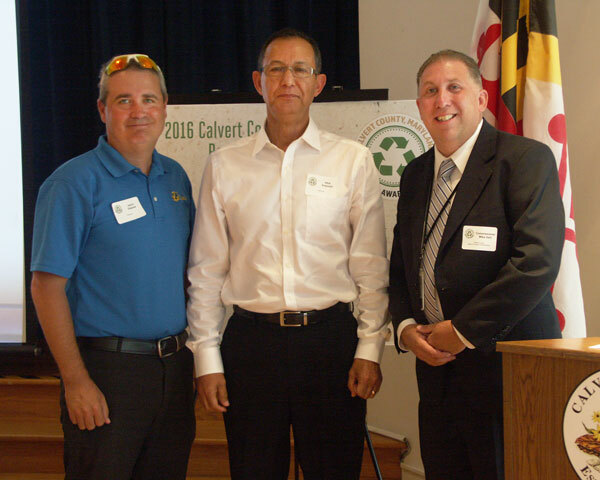 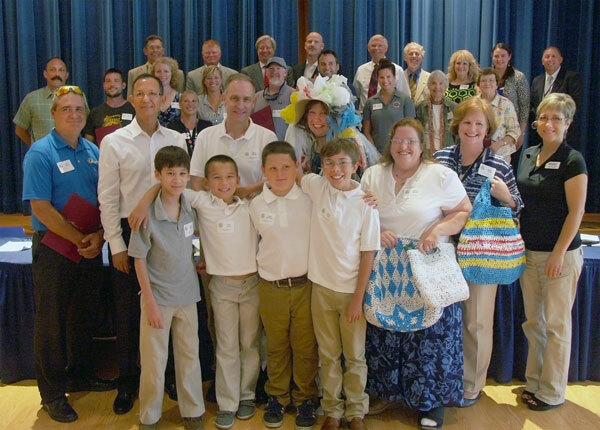 The Calvert County Solid Waste Division recognizes and celebrates excellence in recycling in Calvert County, Maryland. 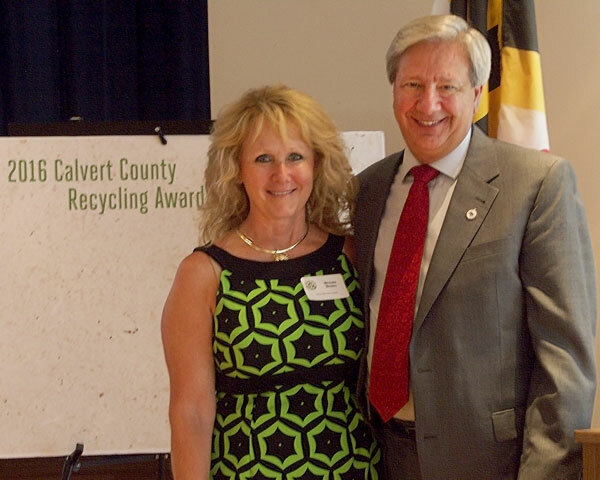 Our goal is to highlight the successes of businesses, agencies, organizations, institutions and individuals who go beyond the norm to advance recycling and to make these examples available to others who may emulate them. 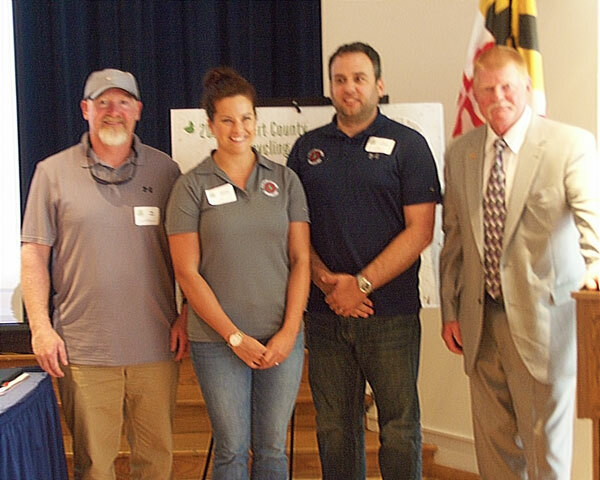 The awards program is open to businesses, organizations, institutions, agencies and individuals who operate or live in Calvert County, Maryland. 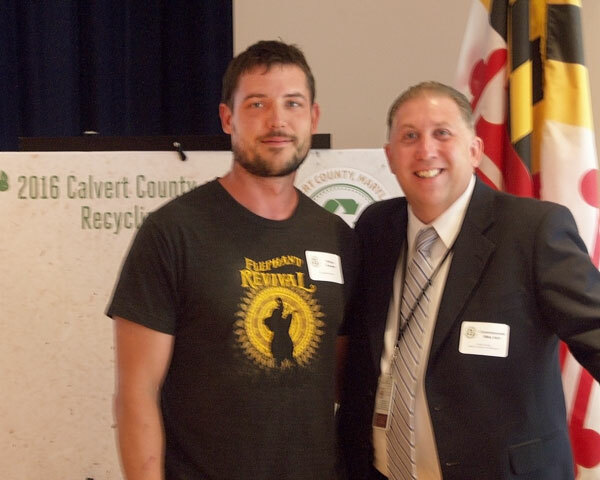 They must provide verifiable documentation of their recycling of waste generated within Calvert County. 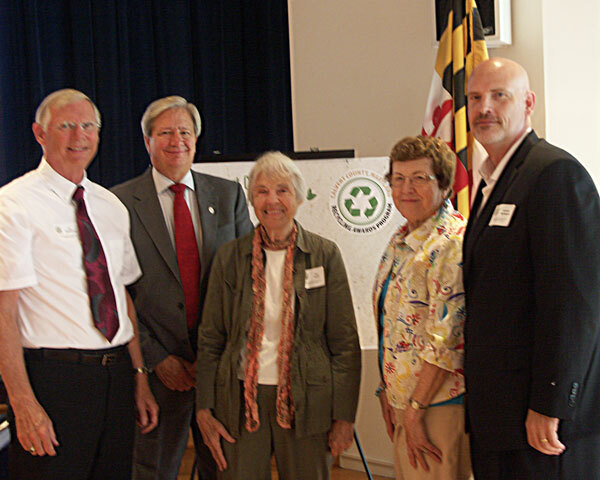 Many materials can be recycled, such as scrap metal, tires, shredded paper, cooking oil, food scraps, textiles, cardboard and so much more. 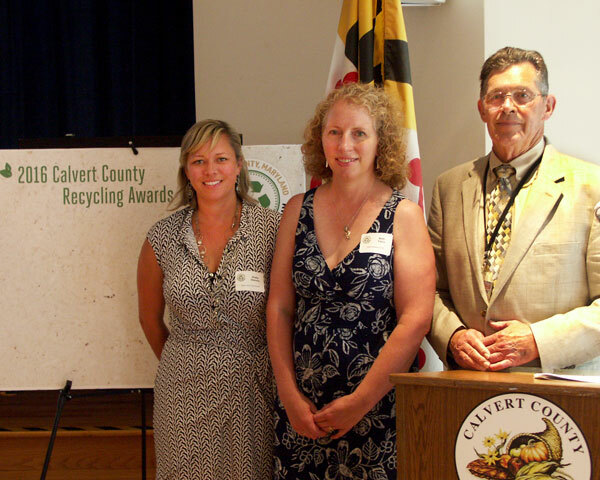 Businesses, organizations, institutions and citizens may win one of over 30 awards. 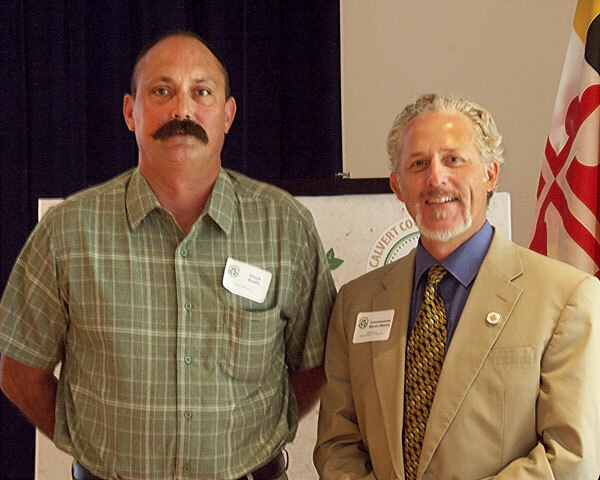 Access and download the complete application with criteria and award categories. 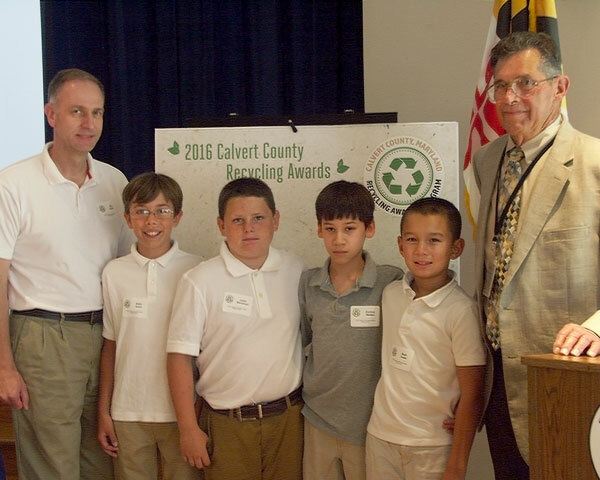 Read their recycling stories of innovations, strategies and successes by clicking on their names.